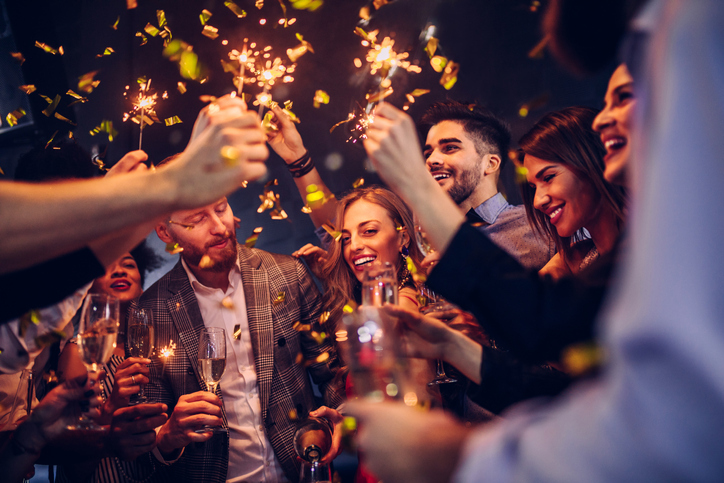 No one wants to be a party pooper at Christmas, but work events can get out of hand and leave employers with long-lasting headaches. With the drinks flowing and the jokes becoming more risqué, problems such as brawls, people getting too touchy-feely and inappropriate comments can arise. Even if the event is off site and outside working hours, the conduct of your employees at the work party is generally considered by the law as in “the course of employment”. This means that employers can be held responsible for the acts committed by employees. A scary thought, isn’t it? You can, however, defend a claim if you can prove that you took reasonable steps to prevent it occurring. Send an invite to everyone, including those on leave (i.e. maternity leave), but make sure you do not force anyone to attend. If you are inviting people’s partners, don’t discriminate against anyone based on sexual orientation. Remember that not everyone celebrates Christmas, drinks alcohol or is able to stay out late, so think about whether you can organise any alternatives that are more inclusive. Think long and hard about where you are going to hold your event, what food and drink will be available and what entertainment will be provided. Consider your workers’ needs, for example, when deciding on the venue, take into account whether it can cater to any dietary requirements, it’s suitable for under 18s, has wheelchair access, etc. If you decide to hire a comedian, for example, for the evening’s entertainment, check that the jokes are appropriate. If you do not have a policy in place regarding employee behaviour at work events, send out a memo to your staff in advance of the event. You should clearly lay down what is expected of them and explain that instances of misconduct will result in disciplinary action. Also remind them of all other relevant policies, including harassment or equal opportunities and social media. Don’t let alcohol consumption get out of control. Consider restricting the number of free alcoholic drinks. Remember that some of your workers will be under the legal drinking age and others may not drink, so make sure there is plenty of water and soft drinks too. Don’t discipline any employees at the actual event. If necessary, send them home and when everyone has calmed down the next day, take the relevant steps. Ask all employees to plan their journey home ahead of the event – they should never drink and drive. 8. Pay Don’t have conversation about salary or promotions – leave those for when you are back on site (and sober). To seek comprehensive and commercially-sound employment law advice, speak to your Ellis Whittam Employment Law Specialist who can guide you.